Hello blog post readers! My name is Chaney Pavelka. 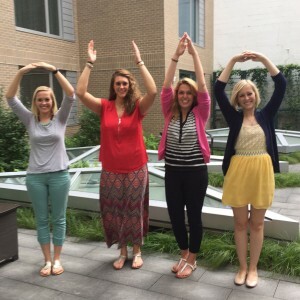 I’m a fifth…maybe sixth year senior here at OSU. Honestly I’ve lost count. I got my associate’s degree in 2012, took a year off, and have been at OSU for four years. So let’s just call me a senior senior. Anyway, here I am. A complete stranger here to tell you all about my life. I’m here to entertain. Let me first start off by saying my current major was never something I considered studying. I, originally, was studying medical dietetics, a continuation of the associate’s degree I obtained in dietetics and nutritional management. I was one of those people who thought the fancier the title the more people will respect me. I thought if it’s not science or engineering or law studies then how will my family get their bragging rights? Then I had a quarter life crisis, started having panic attacks, and had to really reevaluate things. I was taking chemistry for the third time and still could not grasp it or get the C- that I needed. In my defense I DID NOT FAIL…I just didn’t get a C. But once I felt like I had hit rock bottom I had this thought, why am I doing this to myself? Why would I put myself through all these classes that I hate if I can find something that I love? I have the power to make a decision and change that. So, I met with an advisor in the exploration department and she mentioned community leadership. Honestly, my first thought was, “Okay. This lady’s just giving me ideas because she thinks I’m not smart enough for anything else.” Which, at this point, I had convinced myself was true. But, I told her about the things that I actually enjoy doing, like helping people, organizing things, and reaching out to people in the community, and it was an instant match. I’m now proud to tell people that I’m studying community leadership with a leadership specialization and a minor in human nutrition. I fell in love with the College of Food, Agricultural, and Environmental Sciences my first day. I have the coolest advisor (Dr. Mary Rodriguez) and I love ALL of the classes I’m taking. 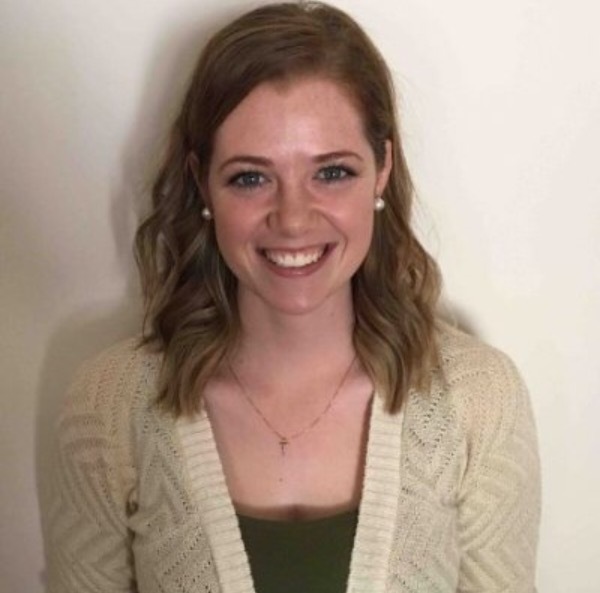 Chaney Pavelka, community leadership major. After everything I went through last year, choosing this major was such a breath of fresh air. I haven’t had any field experience, studied abroad, or had my internship yet, but I have still loved everything about this school year. I’m taking a volunteer and human resource management class and it requires that I fulfill service hours. This class was the push I needed to get myself out into the community and start networking. I’ve loved volunteering and getting my name out there and being able to show people what I’m capable of as a young professional. All of my rambling has a point, I promise. Students go through a lot during their years in college, and sometimes people don’t realize that. But I’m rooting for you! 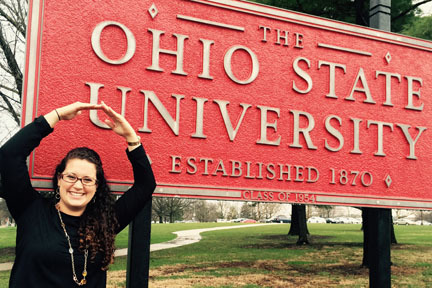 My experience here at Ohio State, and in CFAES in particular, is proof that just because you fall off track doesn’t mean you can’t succeed at doing something you love. There’s always something out there for people to do. You just have to figure out what you really want and hope that your parents don’t shun you for changing your major (twice). It’s also proof that the College of Food, Agricultural, and Environmental Services is awesome as is everyone who studies here. Carley Snider, a junior in agriscience education, was named by Farm Credit as one of their 100 Fresh Perspectives. This program was a nationwide search to identify and honor 100 leaders who are changing rural communities and agriculture for the better. The search took place between July and December 2015, and netted more than 1,000 nominations from all 50 states. Selected by a panel of experts on rural matters, including Farm Credit leaders and others from around the agriculture industry, the top 100 honorees represent the very best of those positively shaping what is next for rural communities and agriculture. 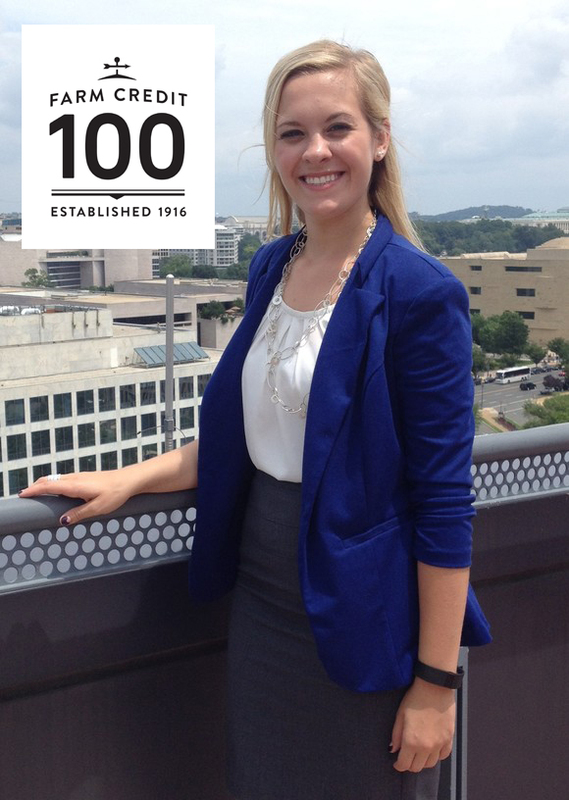 The top 100 honorees were recognized for their exceptional contributions to their communities, and were announced at a National Ag Day event in Washington, D.C.
For Carley’s biography and perspective, click here. 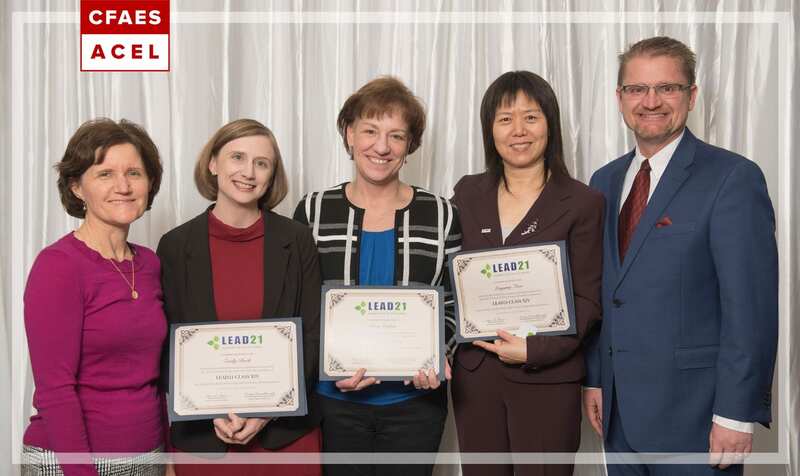 For a complete list of honorees, click here. 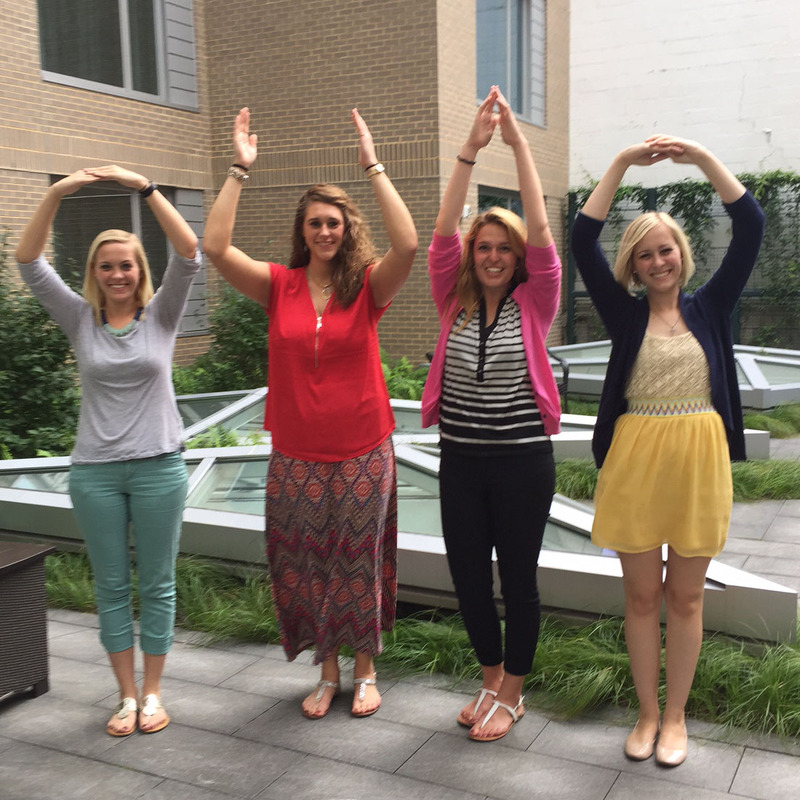 Four students from the Department of Agricultural Communication, Education, and Leadership were selected to attend the Collegiate Washington D.C. Leadership Experience. 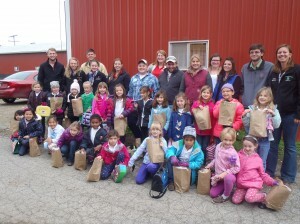 The Ohio Corn and Wheat Growers Association sponsored the selected students. 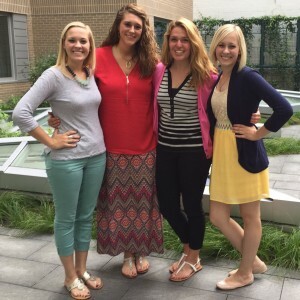 This four-day experience, from July 13-16, 2015, is an opportunity for students to network with agricultural leaders, growers from across the U.S., and other collegiate leaders. 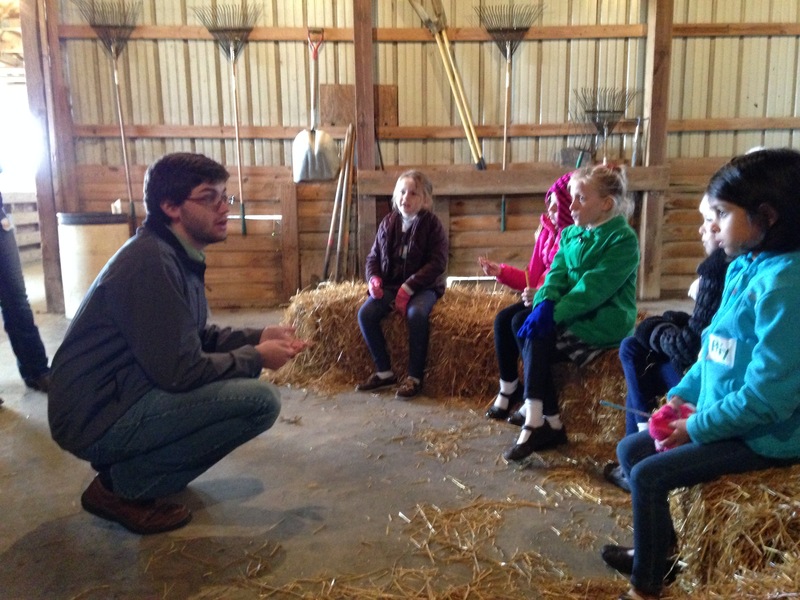 On October 22, 2014, The Ohio State University Sheep Facility was home to an interactive learning day for enthusiastic college students and wide-eyed first graders! 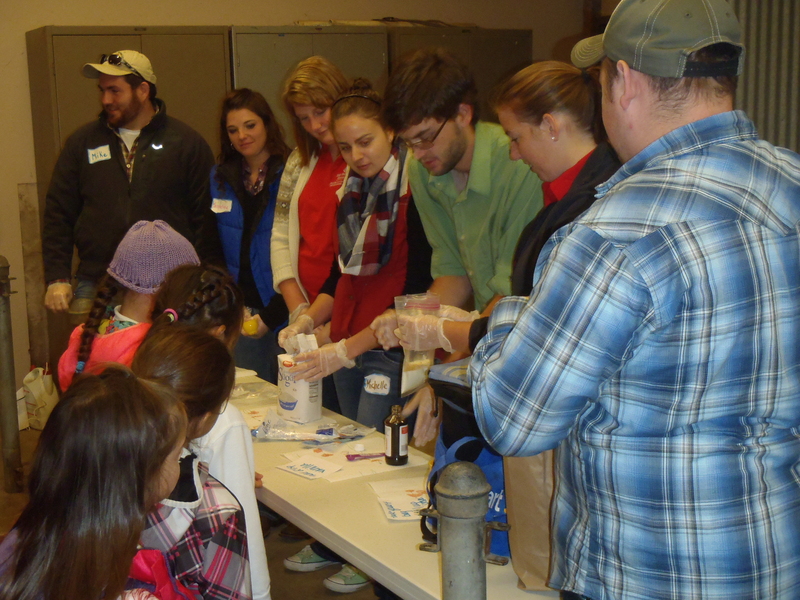 Students in Community Leadership 5330: Teaching Methods in Non-formal Environments completed their Food & Fiber Day experience by working with students from the Columbus School for Girls. 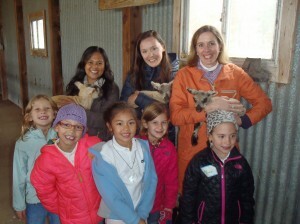 The non-formal classroom stage was set with straw bales in place of desks and dozens of lambs to accompany the students! This teaching and learning opportunity allowed college students to develop and facilitate a lesson plan. In groups of two or three, students worked together to create a lesson that fit a first grade curriculum science standard. These science standards framed student learning around agricultural processes, seasons, animal care, and more. Throughout the semester, students have been increasing their knowledge on teaching in non-formal settings. The unique opportunity to teach Columbus School for Girls first grade students at the sheep farm offered the perfect setting for applying their skills! 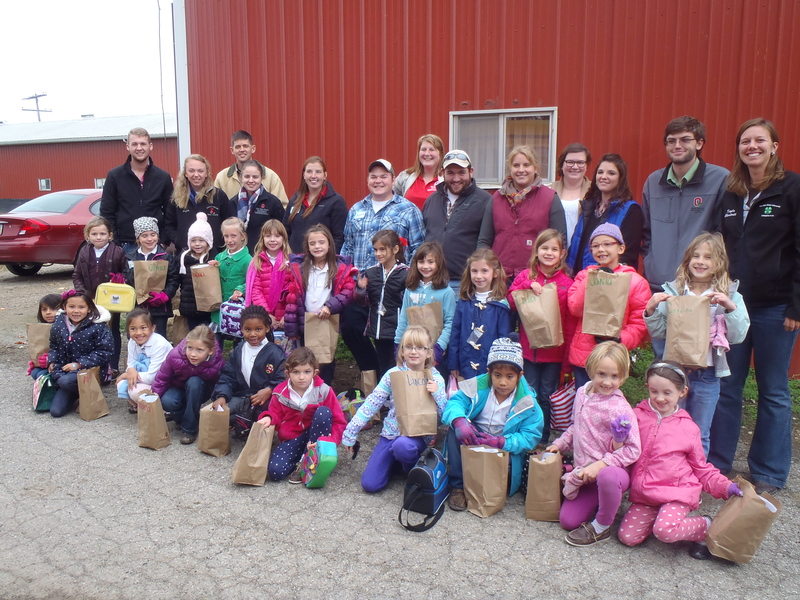 First graders were welcomed to the farm and engaged in activities including a facility tour, rotating between educational stations, and concluding their day with making ice cream – all taught by COMLDR 5330 students! 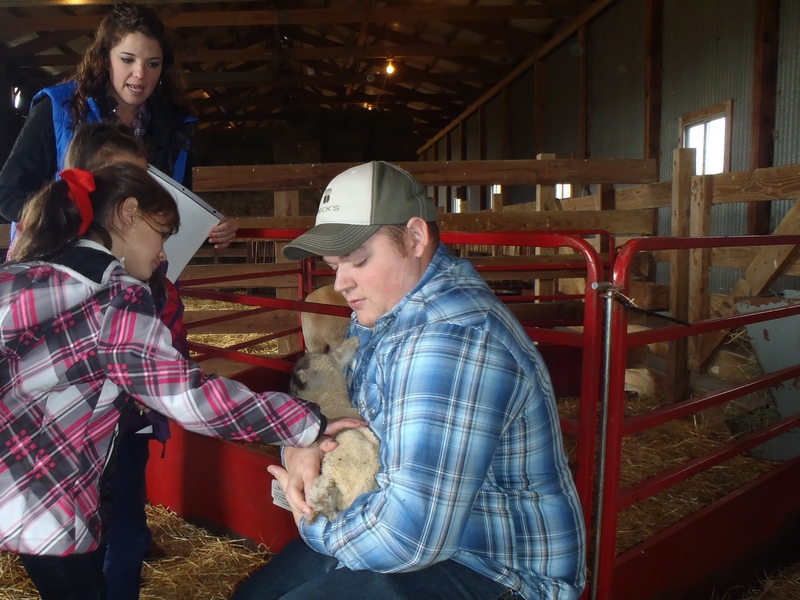 While the first graders left with many lessons learned, memories of petting a day-old lamb, and a sample of wool from a sheep shearing demonstration, OSU students left with a feeling of successful accomplishment – seeing their weeks of preparation come to action! The class is instructed by Dr. Graham Cochran and Teaching Assistant, Kayla Oberstadt. A special thank you goes out to Gregg Fogle, manager of the OSU Sheep Facility for hosting our group and giving sheep shearing demonstrations. Thank you to Emily Wickham and Michelle Hendrik for taking photos. Lastly, a generous thank you to Columbus School for Girls for their continued partnership through first grade teachers Leigh Kane and Devon Schlicher!